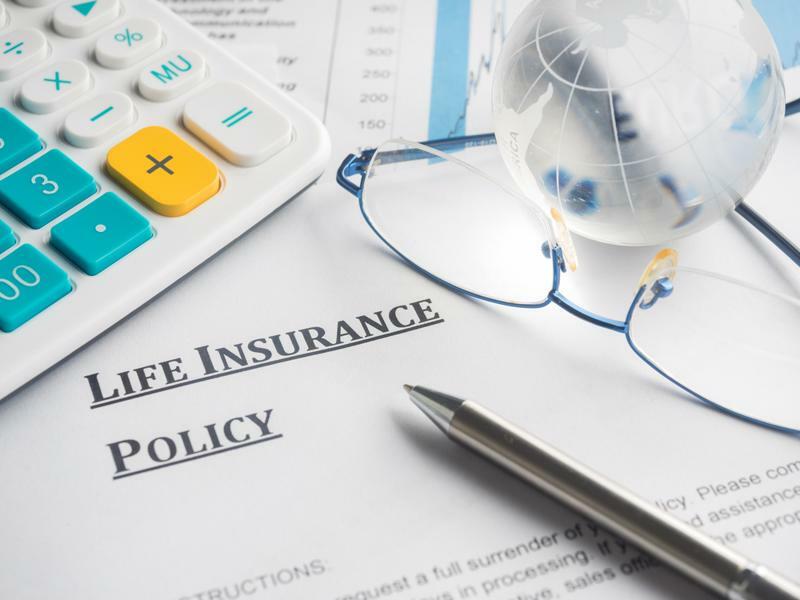 States continue to find unclaimed life insurance benefits | Lewis & Ellis Inc.
Over the past few years, a number of states have stepped up their efforts to track down unpaid life insurance benefits and get those funds into the hands of intended recipients. This kind of work has returned tens of millions of dollars or more to residents of multiple states, and the latest initiative in Georgia is another such success story for consumers. Throughout 2017, an ongoing effort in the Peach State allowed 589 residents to use the National Association of Insurance Commissioners' Life Insurance Policy Locator to find $6.6 million in unclaimed benefits - an average of more than $11,200 per person, according to the office of George Insurance Commissioner Ralph Hudgens. The online tool launched in December 2016 and was used nearly 3,400 times to seek out unclaimed benefits. Nationwide, more than 8,200 people used the application to find benefits worth a total of $92.5 million. Georgia has been trying to help residents find unclaimed life benefits since 2012, working with 24 other states on the effort, the report said. Since that time, nearly 9,800 Georgians have been able to claim nearly $200 million. More states are stepping up efforts to locate unclaimed life benefits. Meanwhile, Minnesota Commerce Commissioner Mike Rothman recently announced that the state had reached a settlement agreement with a major life insurer related to unclaimed policies in the Land of 10,000 Lakes. So far, 13 life insurers have settled with the state over these issues, resulting in payments of $226 million in benefits. In addition, those companies have paid a combined $17.7 million in settlements above and beyond the unclaimed benefits, and that includes $2.4 million in the latest agreement. "When people buy life insurance to help their loved ones, they trust that the insurer will pay the promised benefits," Rothman said. "That simply was not happening in thousands of cases. With these settlements, life insurance companies must make good on unpaid benefits from the past and provide timely payments to beneficiaries from now on." Above and beyond these efforts, the NAIC also wants more people to use the Life Insurance Policy Locator tool going forward, according to the Chatanooga Times Free Press. Officials say that one of the big reasons most people haven't at least tried to find the benefits that might be owed to them is that they don't know about the option and would often have no idea there were any benefits in their names to be claimed in the first place. Often, a search only takes about 15 minutes. Since launching a task force on this issue in 2011, state officials across the country have been able to find $7.3 billion in unclaimed benefits and collected $2.8 billion in settlement agreements, the report said. With these regulatory efforts in mind, it's important for both life insurers and individuals to make sure all possible efforts are being undertaken to locate unclaimed benefits and get them into the right hands as expediently as possible. This may help consumers avoid some financial difficulties in the wake of a loved one's death, and allow insurers to avoid regulatory enforcement action.